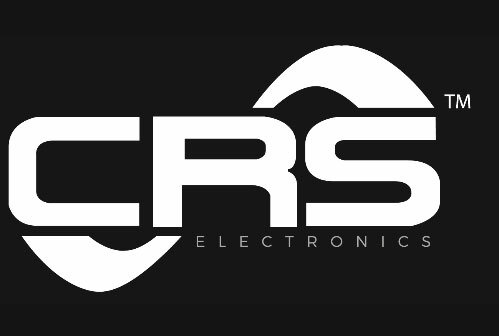 CRS Electronics can help you create lighting layout designs for everything from sports stadiums, transportation facilities, public urban spaces to other large lit spaces. Our models give you an assurance that the LED luminaires selected will meet your design requirements. Provide us with your site or building plans and we will perform light renderings or false color studies to show you how your space will look with a specific LED lighting system installed and in operation.